Client Enquiry – to work with Opus Executive Partners on your next search assignment please click here. Candidate Enquiry—to submit your resume and be considered for future Opus assignments please click here. 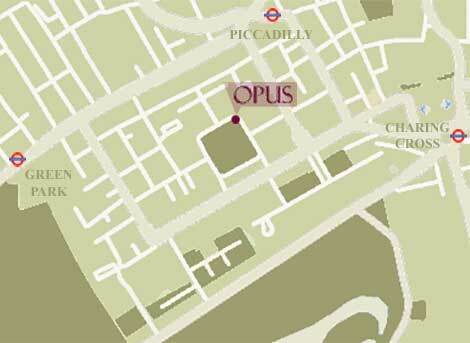 Career Enquiry—if you are interested in a career with Opus Executive Partners please click here.